You know the drill. Despite the shorter, darker days ahead, sun protection is still an absolute must. 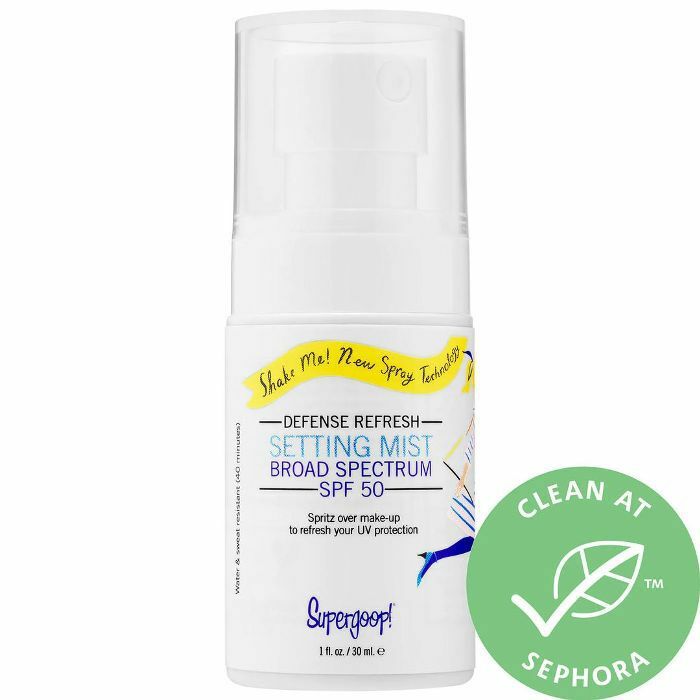 Not only does SPF battle against the harmful effects of the sun, but it also ensures you're not experiencing premature signs of aging, such as dark spots and wrinkles. 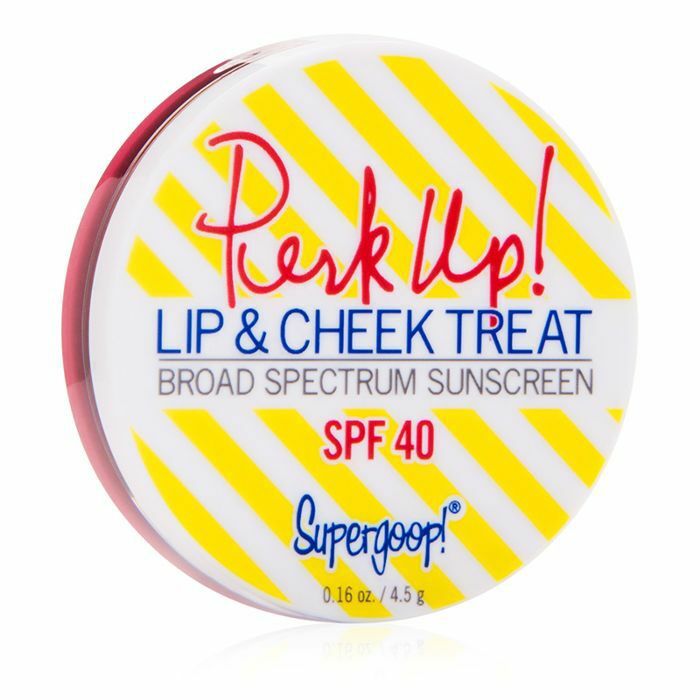 While we're sure you know slathering on sunscreen is the single most important step in your beauty regimen, it can often slip through the cracks once beach season is a distant memory. 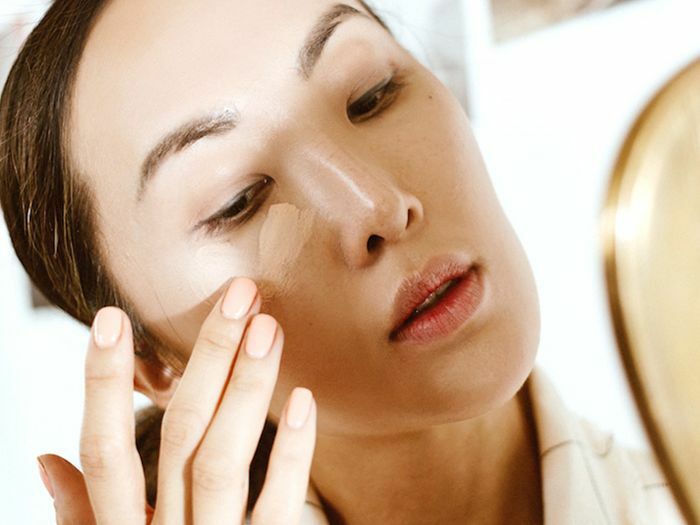 To ensure you're not skimping on this crucial step, we rounded up the best SPF-packed makeup, from CC cream to eye shadow, to add to your vanity. Shop them below and reap the benefits ASAP. Our go-to for sun protection is also our go-to for CC cream. 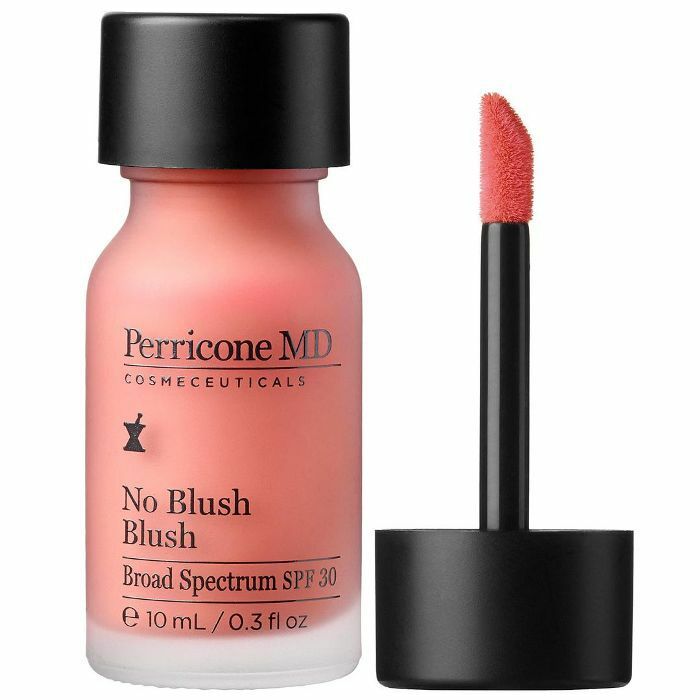 Protect your pout with this sheer lip tint, which comes in 3 hydrating shades and is made with soothing Vitamin E.
The perfect on-the-go foundation, this cushion BB cream offers a radiant, hydrating finish with SPF 50 coverage. 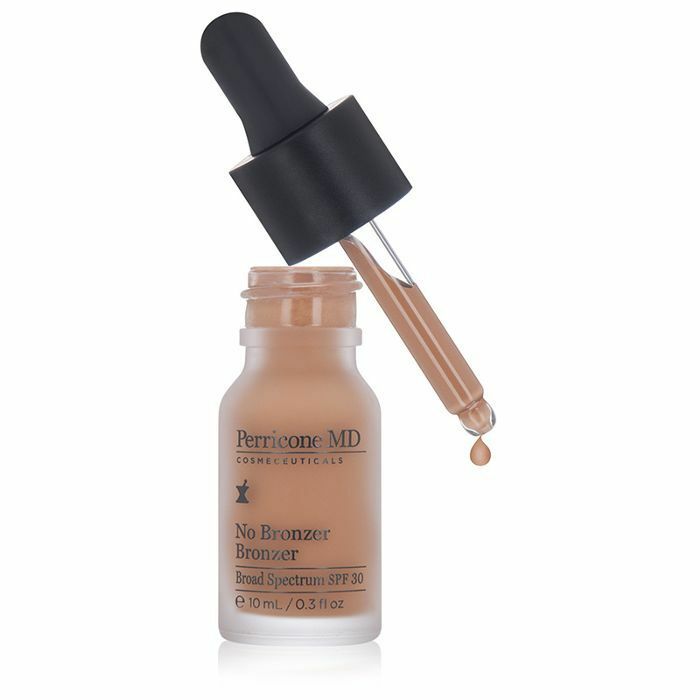 Protect the delicate skin around your eyes with this SPF concealer. 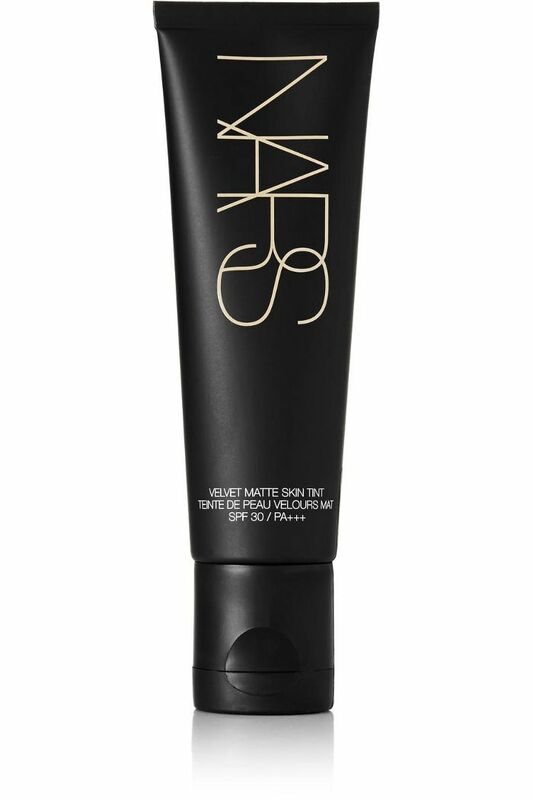 Achieve matte, poreless skin with this weightless anti-aging sunscreen. 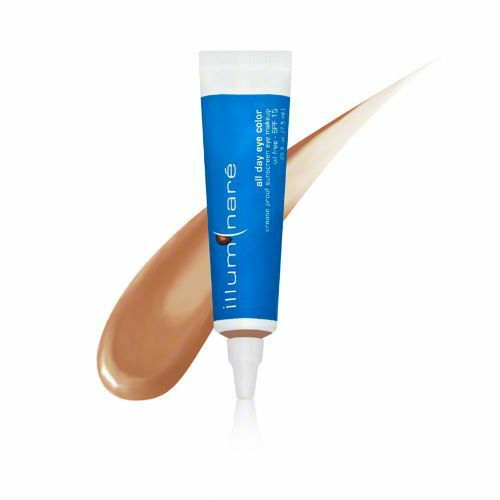 A universally flattering shade that creates a natural, blendable flushed glow. 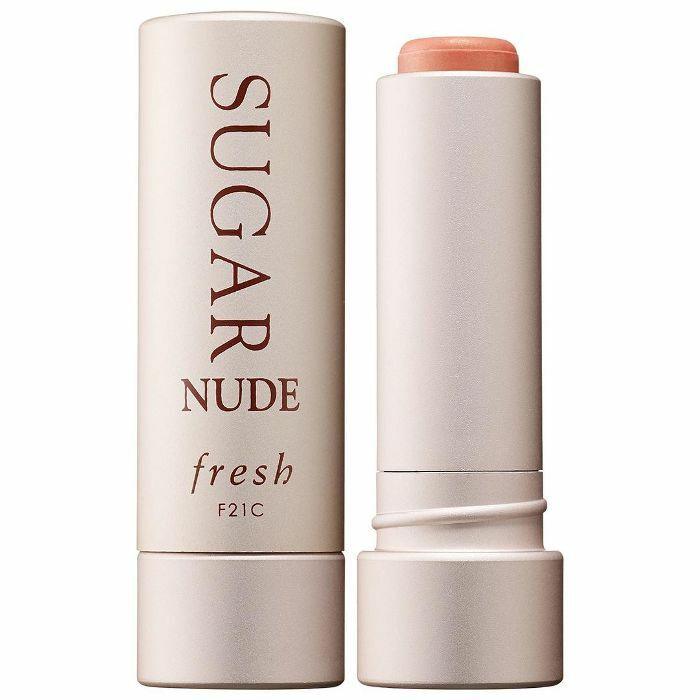 Swipe on this cult-favorite lip product for exfoilated and hydrated lips before stepping out the door. 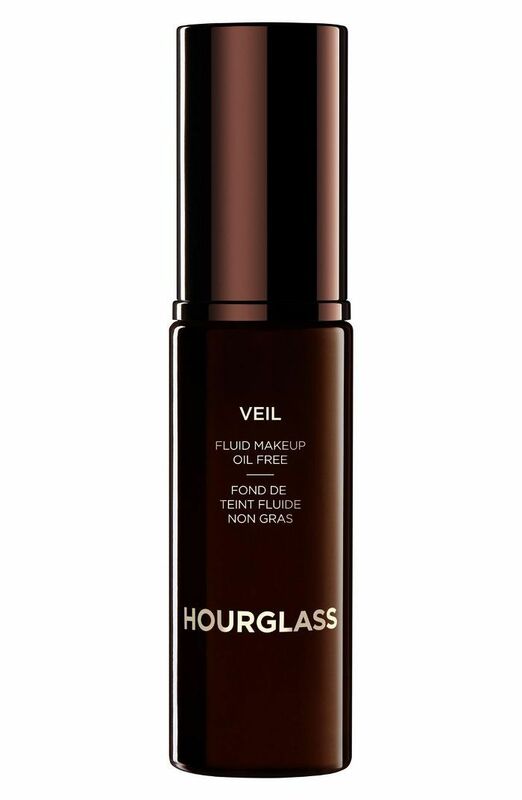 Targets the signs of aging and blocks UV rays to prevent future aging. 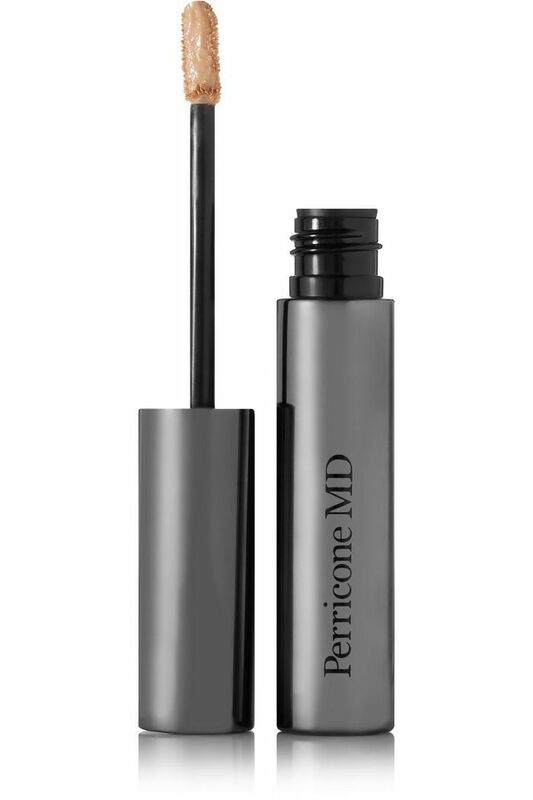 Natural-looking but buildable coverage and protection. 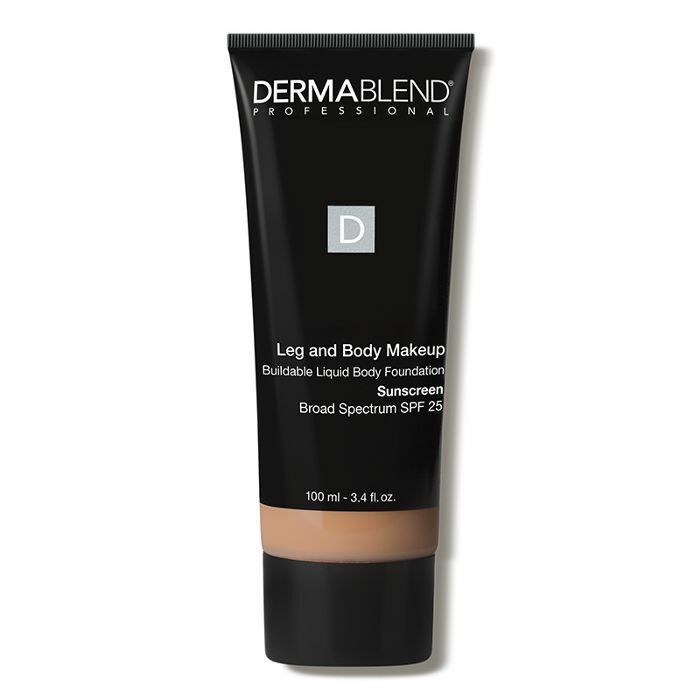 Full-body coverage with broad-spectrum sunscreen. 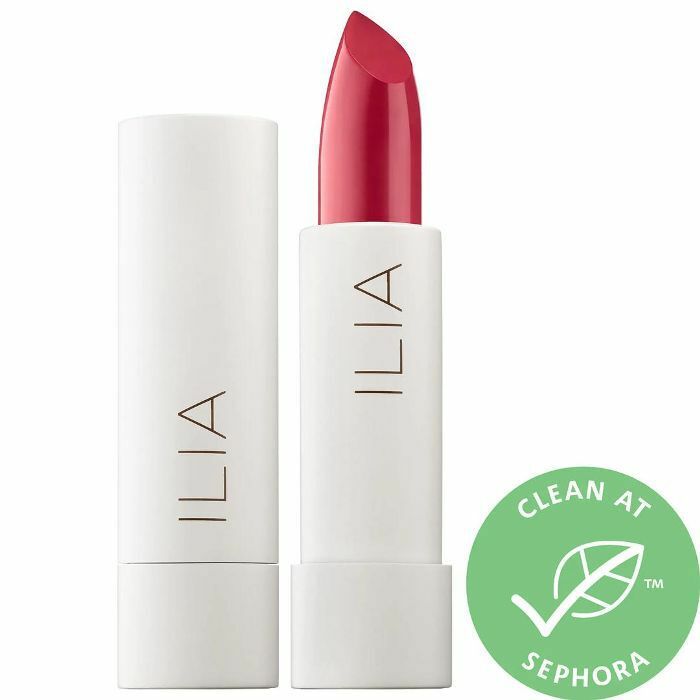 This two-in-one tinted lip conditioner provides gorgeous color and softer lips all in one. 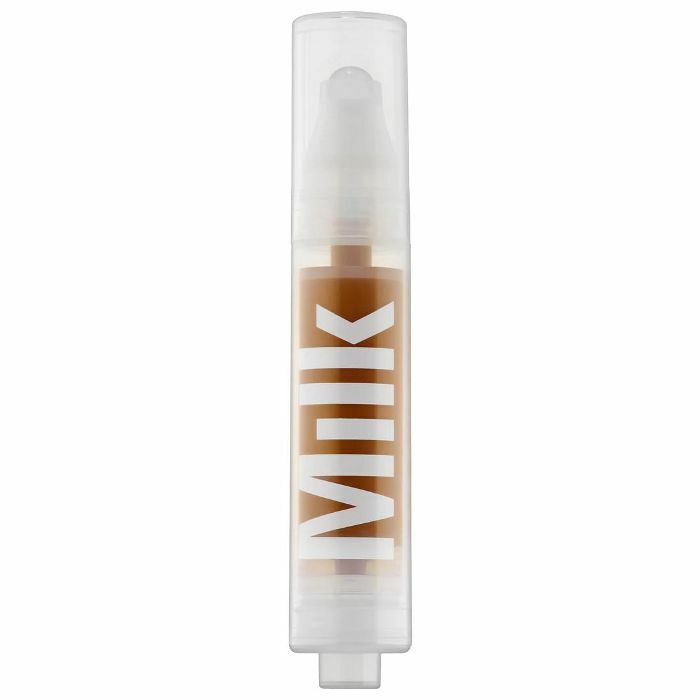 Filled with vitamins C and E, this skin tint helps to battle environmental stressors and prevent signs of aging. 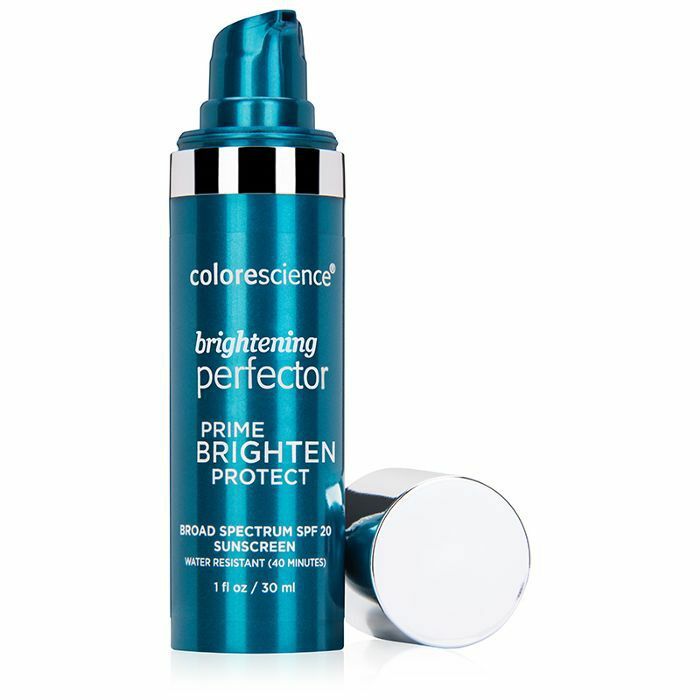 Use this brightening face primer before your makeup to nourish, prime, and protect your skin. Our last step before heading out the door, this setting spray ensures our makeup stays put and and adds an extra layer of sun protection. 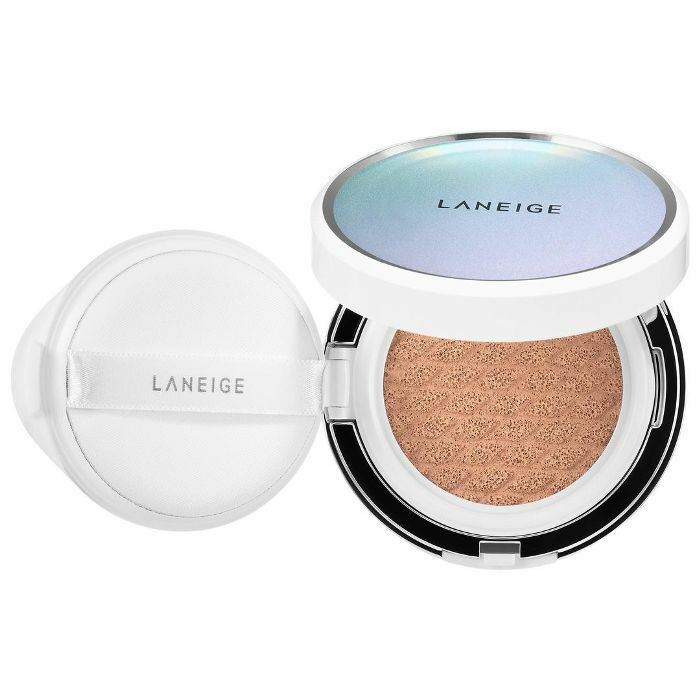 Upgrade your eye shadow to this creamy SPF-infused version that comes in four glowing shades. 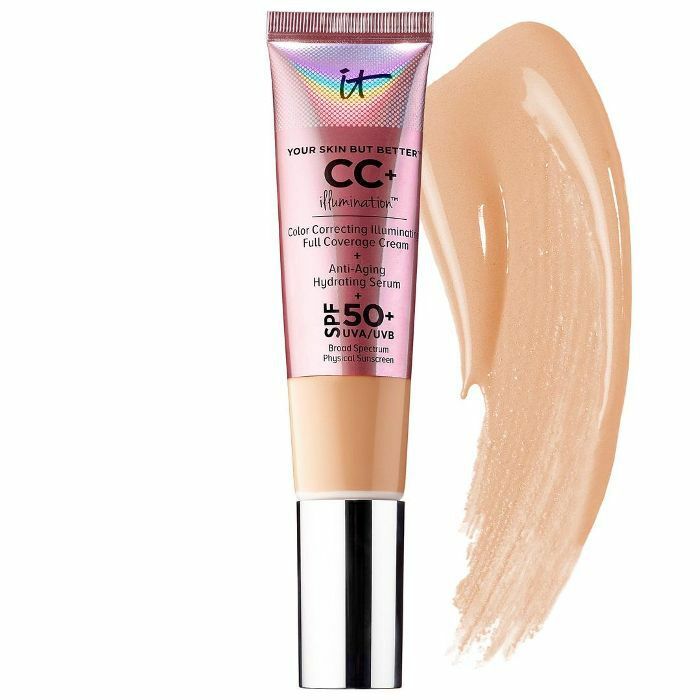 Dewy, youthful, glowing skin this way, this cc cream offers full coverage and powerful sun protection. 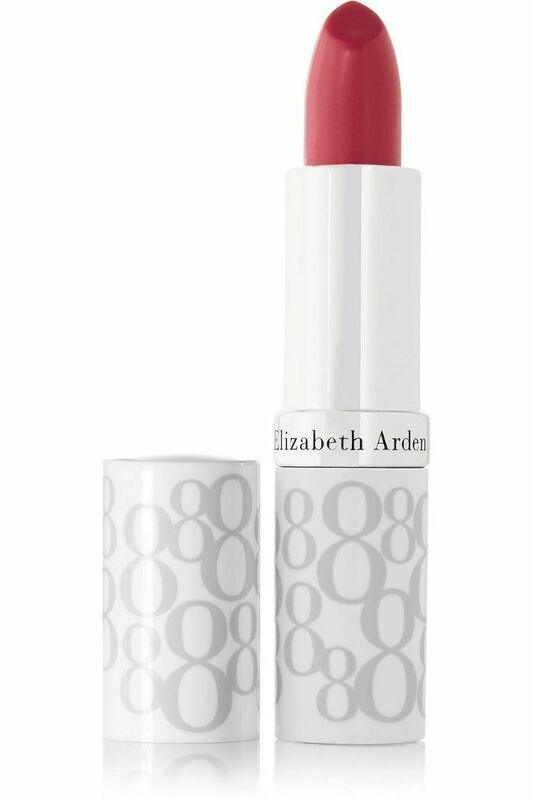 We love this multitasking duo for an extra flush of color that looks just as good on our lips as it does our cheeks. 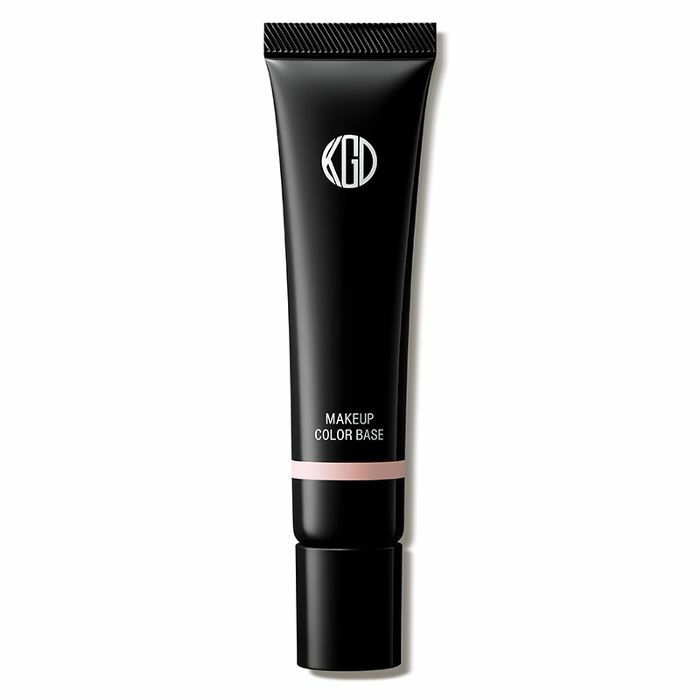 Color-correct with this lightweight base that diminishes the look of pores, fine lines and wrinkles. Add a natural glow, without the sun damage thanks to this mineral-based brightening brozer.